I recently started sharing the library subscription with my mom and today I want to take you on a tour through my library. Now, why would I do that? Chances that you’ll come here are slim. I know. But! Maybe this will trigger you to go to your local library or any of the famous libraries to see how they are doing things. One thing they all have in common is the love for books and the willingness to share that love. Neil Gaiman has already spoken about the importance of libraries in our future. I remember that I used to join my mom on the library trips. It was only a ten-minute cycle from our house. I had my own card and loaned as many books as I was allowed. Early mornings and many late evenings were spent reading. My parents thought I was asleep, but I always tried to hide my reading light. Didn’t always succeed though. They never punished me for reading late and my mom encouraged me to read more books and more difficult ones as well. She brought me adult fantasy books when I was thirteen and some of those really shouldn’t be read by someone that age. I’m grateful that I had such liberty and encouragement in my reading. 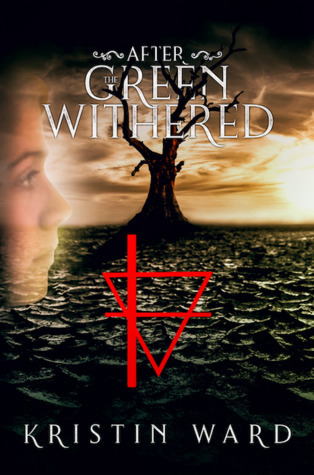 It allowed me to grow as a reader, find out what I liked and what I didn’t like. I’ve possibly read all genres (not subgenres, mind you) and I know I can find something I like within every genre. 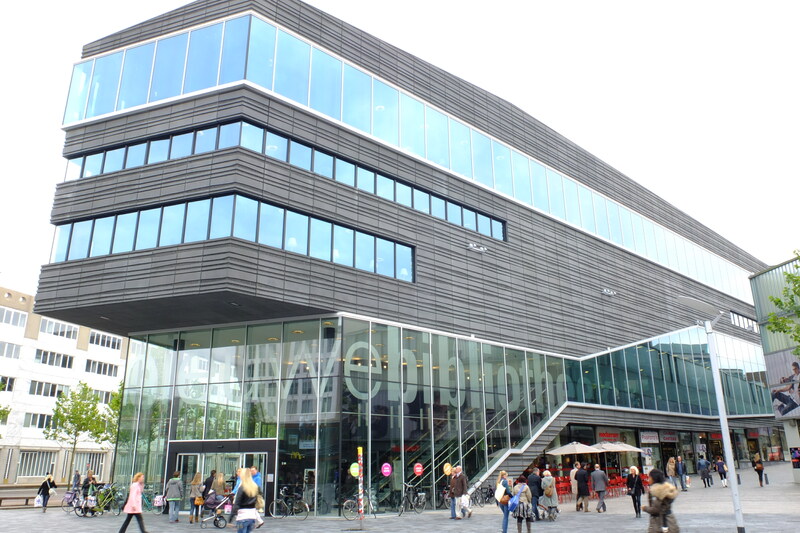 My local library is De Nieuwe Bibliotheek in Almere, which translates to The New Library. Years ago, when I was just a little girl, the library was housed in a different building. The new and current building was especially build to give the library a new image. They wanted to be new, edgy, and they needed the younger crowd to come through those doors again. The library was outfitted with a ton of tv screens for narrowcasting and a complete game corner where the kids could play Xbox. Of course, the kids didn’t care much that the gaming consoles were someone else’s property and the broke down soon enough. The new building is much bigger and there are so many more books. New releases (both Dutch and English) are on a table near the entrance and I often see my favourite authors there. It feels great knowing that I can borrow the books that I can’t afford to buy. They have a wide selection and I always enjoy discovering new authors and new books. The local NaNoWriMo chapter holds their write-ins here during the month of November. They also have rooms for meetings and even an auditorium where they show art house movies. I love seeing more events being organised in and by the library. It should be a meeting place where everyone feels welcome. Students often meet up and use one of the smaller study rooms to work on projects with research just a few steps away. And since the diversity of cultures has grown, the library made sure to include books in even more languages. I can’t possibly imagine what my life would have looked like without a library and I do hope that governments everywhere don’t stop funding libraries. Do you love your library? What are your fondest memories of a library? Are there any particular libraries that you want to visit? Share it in the comments below! I actually love my library very much. I go there all the time.